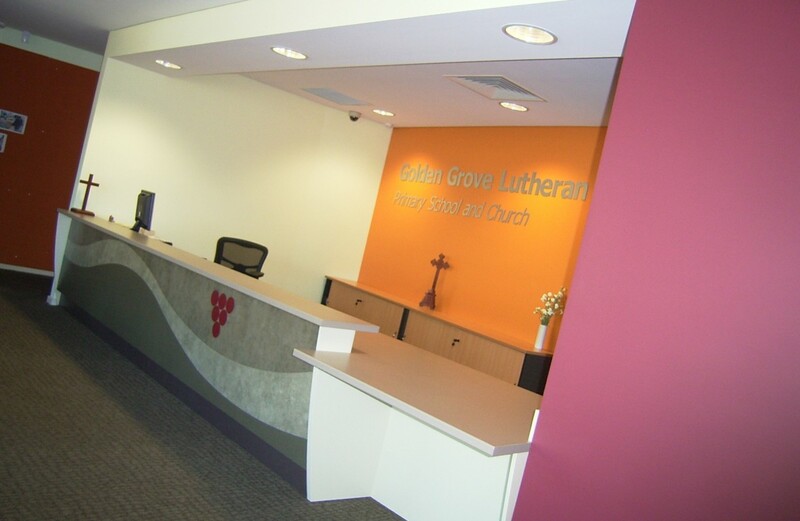 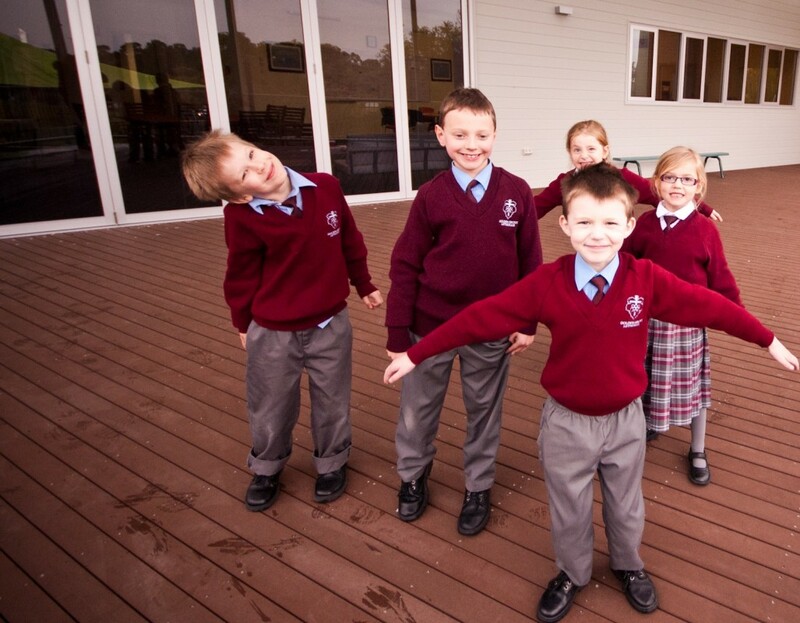 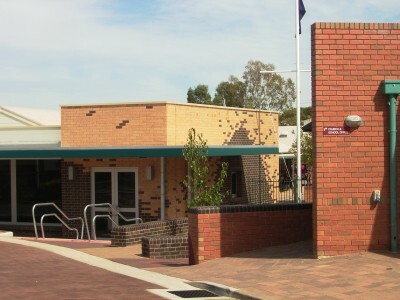 In 2009, Golden Grove Lutheran Primary School (GGLPS) required a new administration wing. 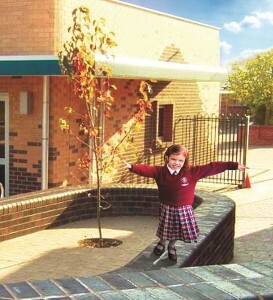 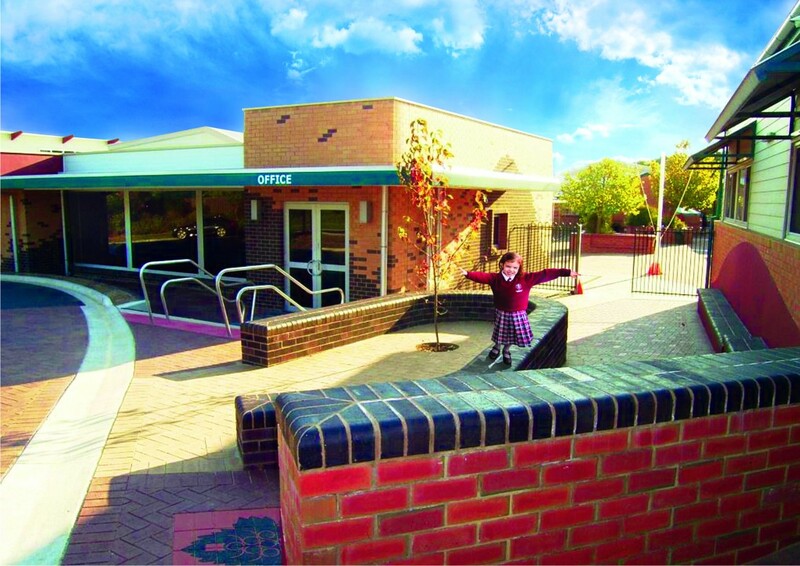 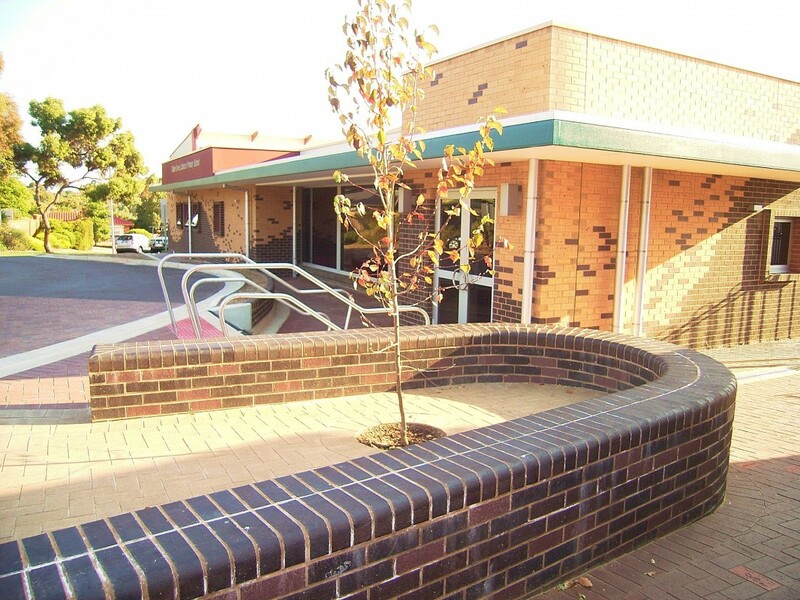 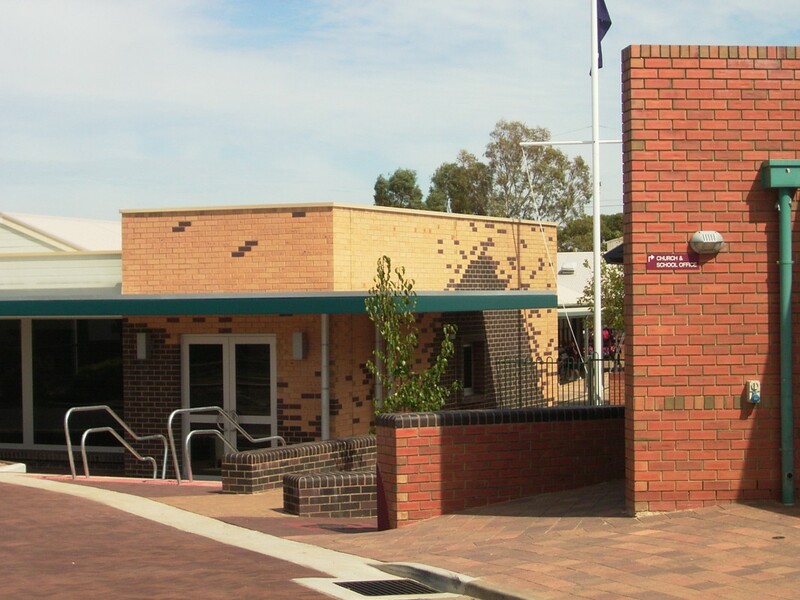 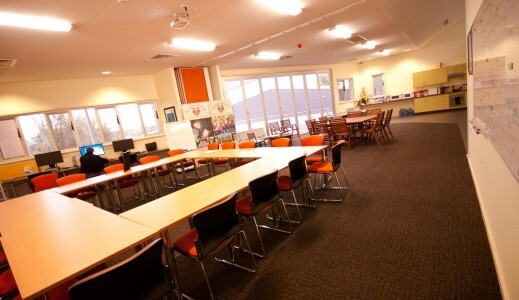 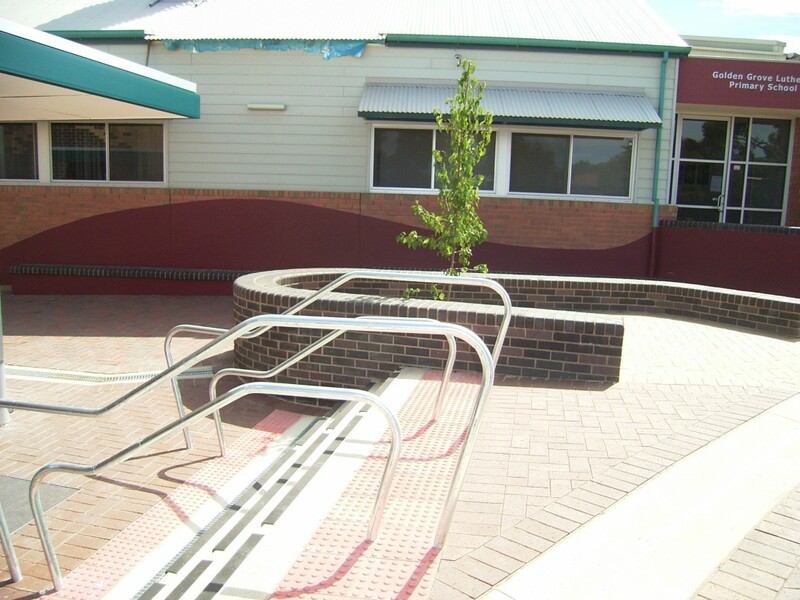 We have been working with GGLPS since 2005 when we prepared a Master Plan for the school and had completed 4 projects on the site involving extensions and renovations to existing buildings. We worked together with the school management and staff to develop the detailed design of the new centre. Being at the front of the school and covering a significant portion of the site, construction of the Administration block would involve major disruption to the way the school was run. 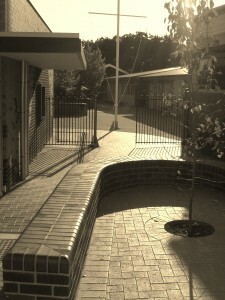 It was crucial that all understood and fully supported the concept. 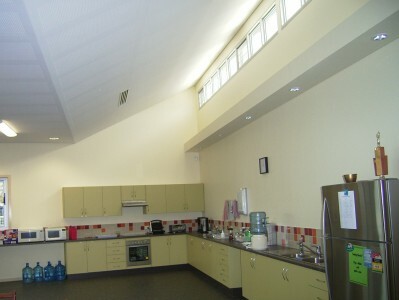 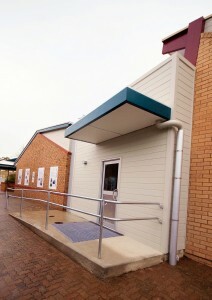 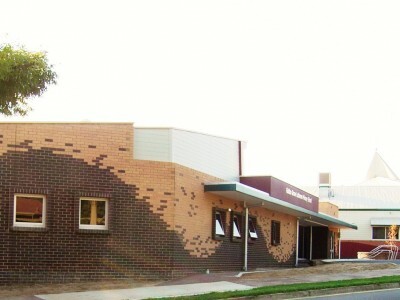 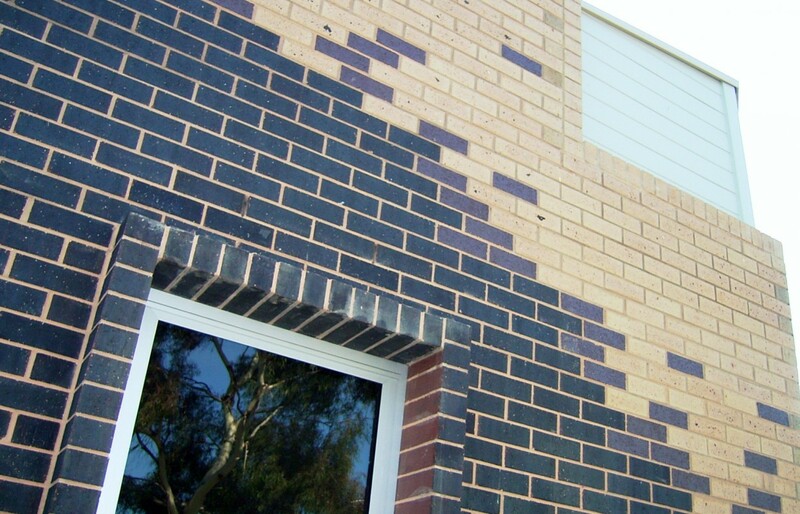 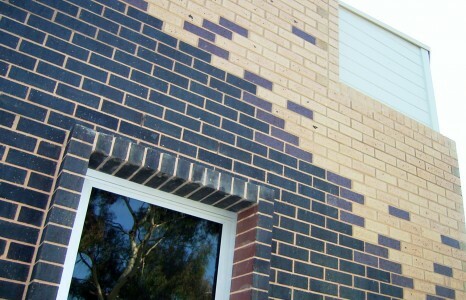 The building design incorporated an existing double classroom block and removal of another transportable building. 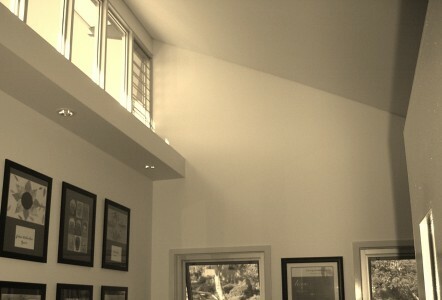 It was required to step down the sloping site, along one boundary and shaped to run along an easement. Provision has been made for a future extension to provide classrooms and breakout multipurpose spaces. An astute client, mutual respect and good communication with the school community, the builder, school management were the essential ingredients to safety, a satisfied client and a truly innovative, beautiful signature building for the school. It was an exciting and a pleasurable experience working with the GGLPS team.